Don't let your brake fluid become contaminated, get yourself a 87-04 Mustang Brake Master Cylinder Cap and keep that master cylinder sealed up! Over the years time and the elements can take their toll on your 87-04 Mustang Brake System components. LatemodelRestoration.com carries a complete line of replacement parts so you can get your mustang brake system back in proper order. 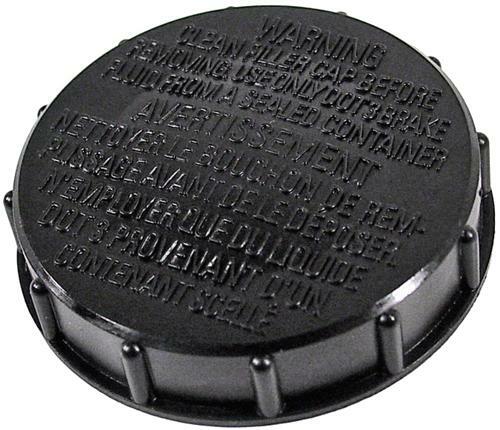 This is a mustang brake master cylinder reservoir cap for 1987-2004 Mustang LX, GT, and Cobra, Bullitt and Mach 1 Models.